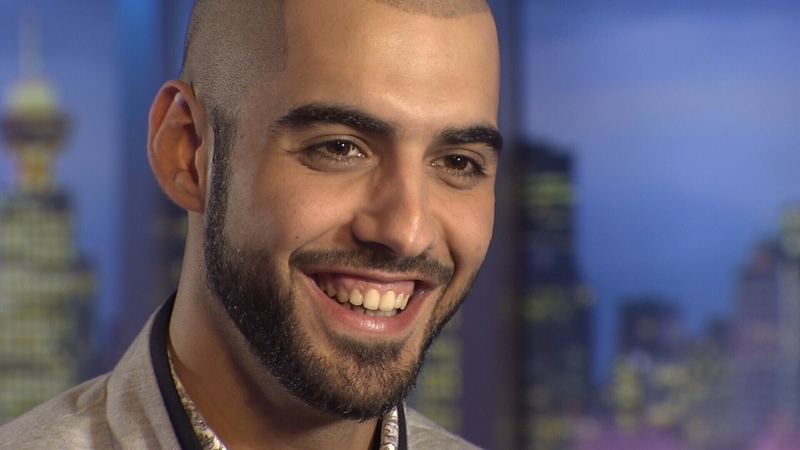 Do you remember the guy who was deported from his country for being too handsome in 2013? Where was he deported from, and why? I'd say 7. He needs to move to Germany or Sweden, he'd be treated as a prophet by the blonde sluts there. "With his perfectly formed cheekbones, captivating gaze and well groomed appearance, it’s easy to see why authorities felt so threatened by his good looks." imagine how handsome the dude would be if he actually had blue-grey eyes or super light hazel ones.